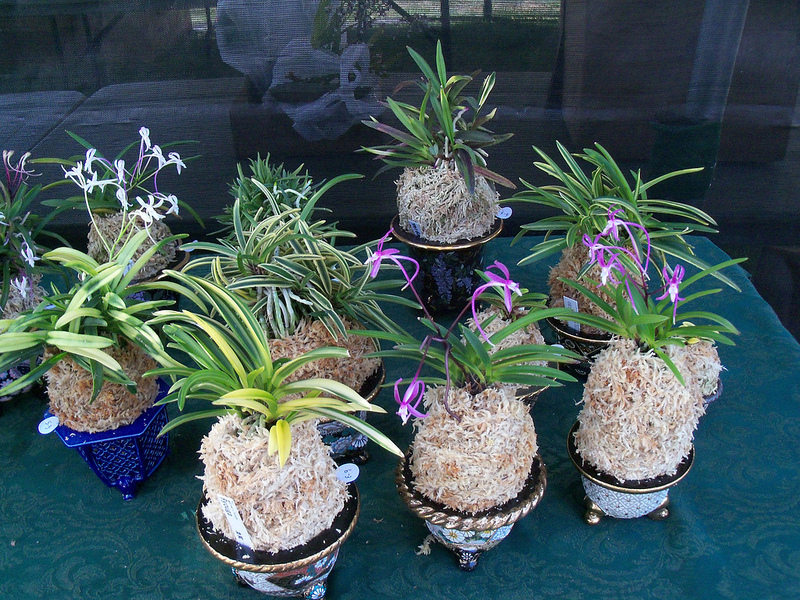 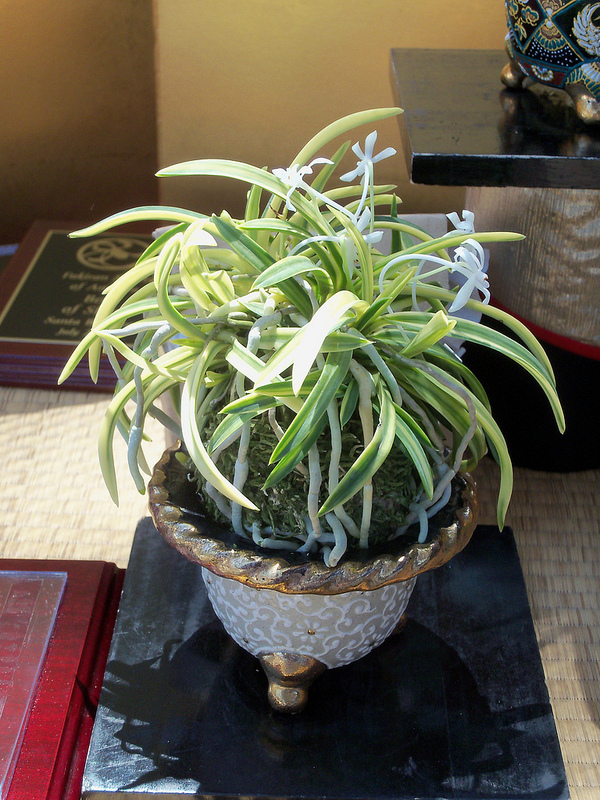 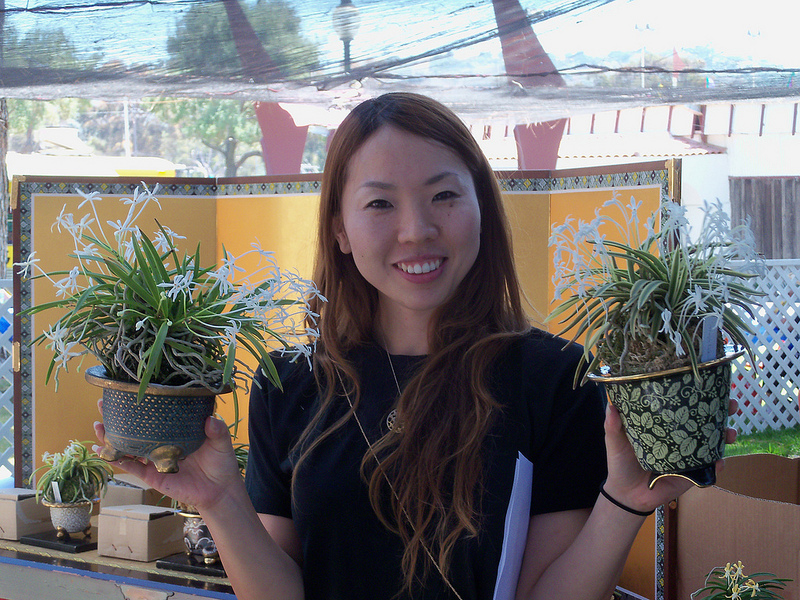 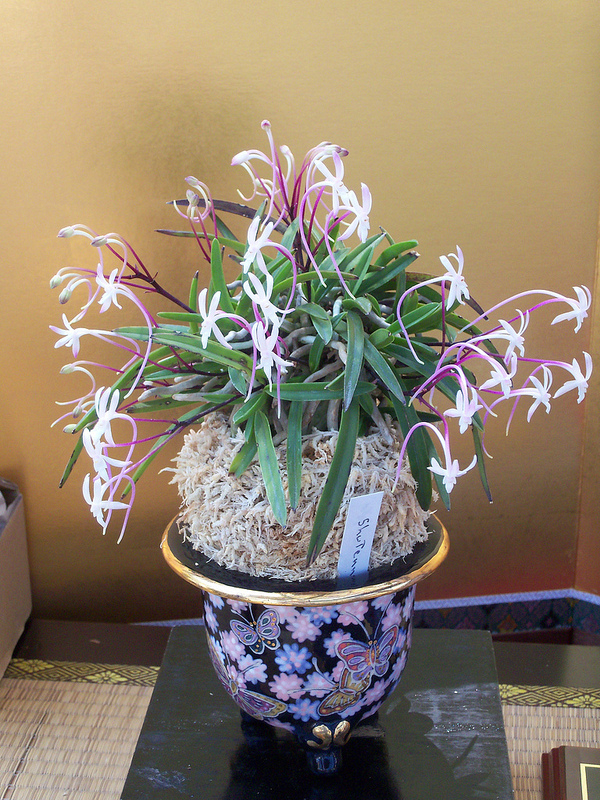 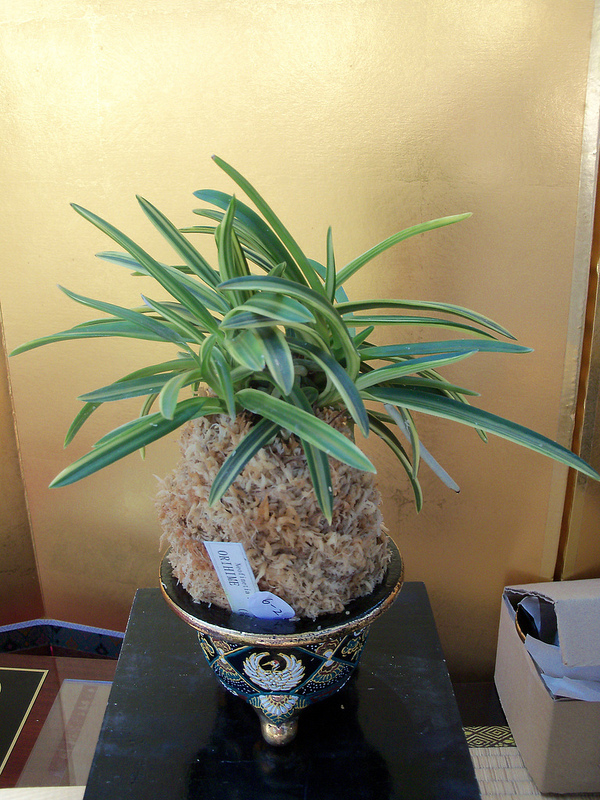 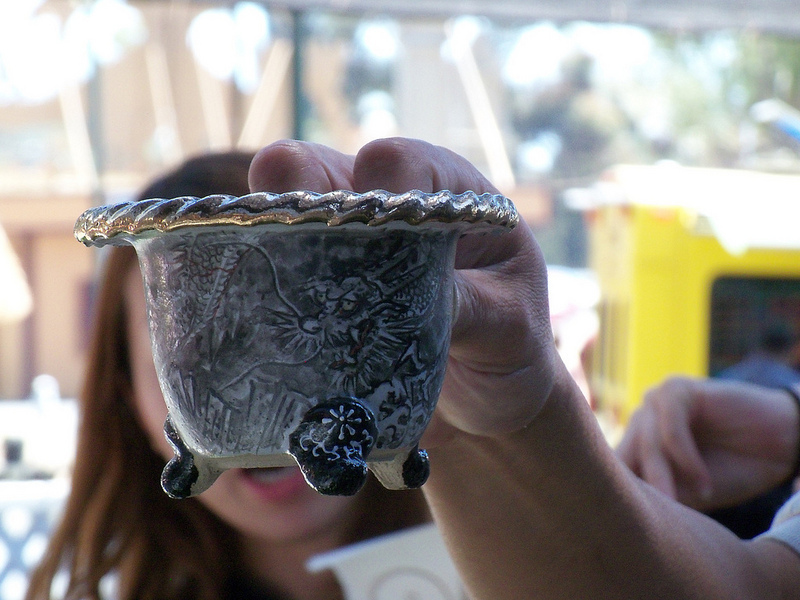 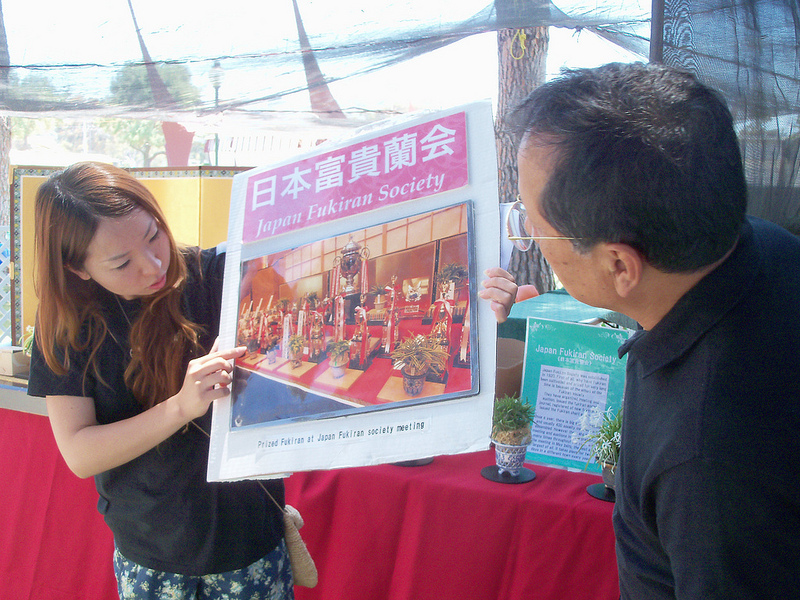 This was the 3rd annual judging of Fūkiran held at the Santa Barbara Orchid Fair. 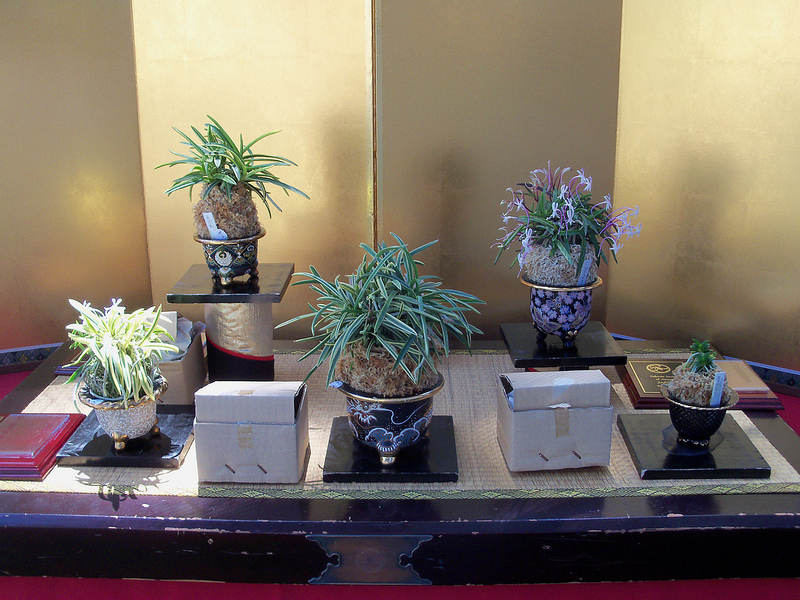 We also had the first meeting of the FukiranSOA after judging. 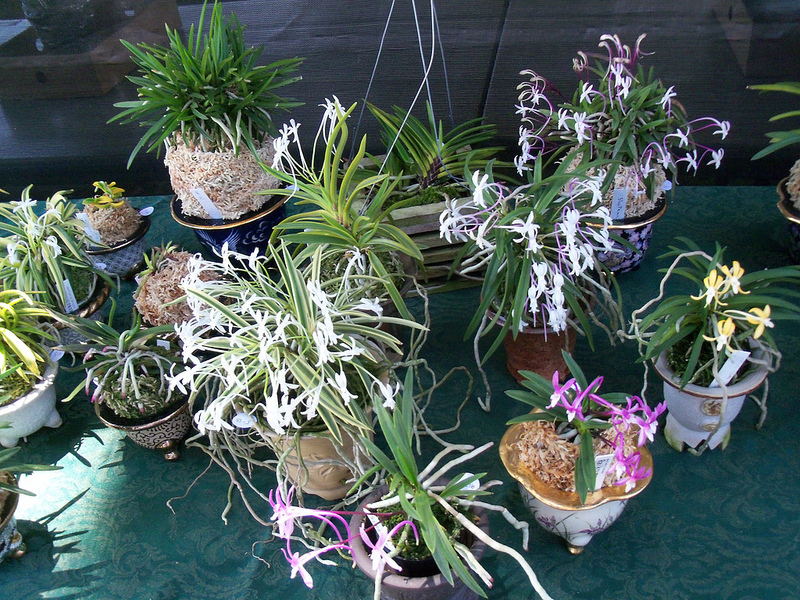 There were 14 members and new members attending the meeting.